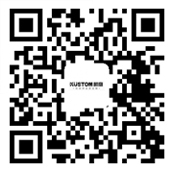 Home to decorate, want to buy a shower room, do a good job in the dry wet depart of toilet. Wide variety of shower room is on the market the brand to let a person dazzling. Frequent Internet explosive accident of shower room, let the person worry. What should I do? 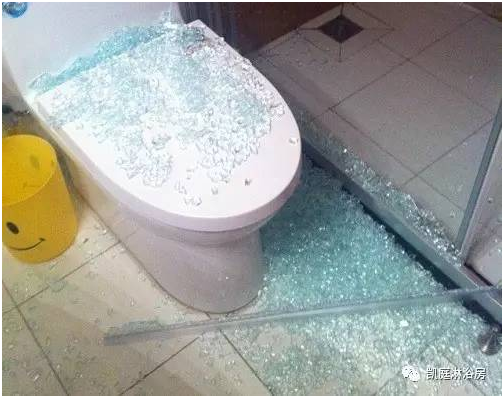 To solve the problem of shower room is explosive, we need to know, why glass blow itself up? 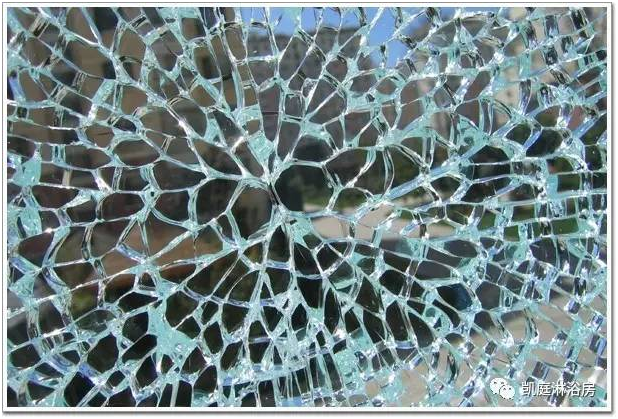 Toughened glass automaticity in no direct external mechanical forces under the action of the crack is called the explosive of toughened glass. Explosive is one of the intrinsic properties of toughened glass. In 1 glass stones, impurities that have impurities in the glass is the weak spot of toughened glass, and stress concentration. Especially if a stone in the tensile stress area of toughened glass is one of the important factors lead to the crack. 2 glass containing nickel sulfide crystal, if the crystal in the interior of the toughened glass by the tensile stress, the volume expansion can cause spontaneous burst. In the face of consumer safety "bang" toughened glass, katine said he directly using laminated tempered glass shower room instead of the original film glass. 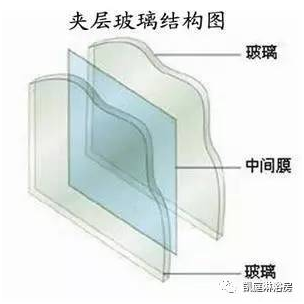 Laminated glass is made up of two or more pieces of glass, sandwiched between the intermediate layer or one multilayer organic polymer membrane, specially in the high temperature pressure (or vacuum) and after high temperature and high pressure, made of glass and middle membrane permanent adhesive for the integration of composite glass products. 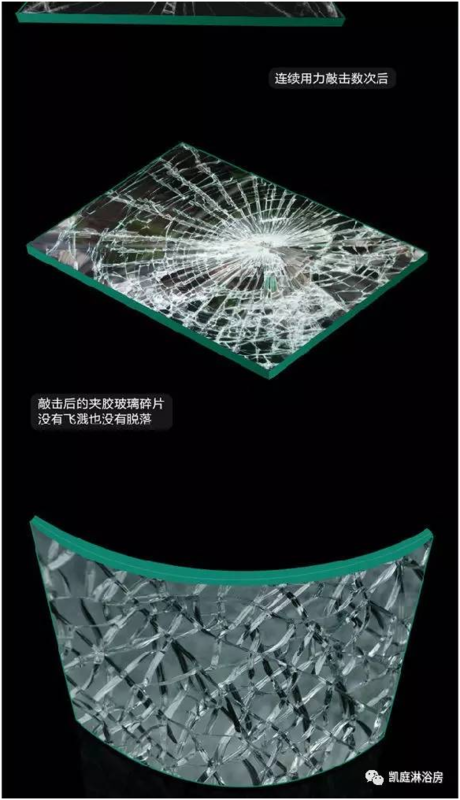 Laminated glass also may be explosive or bump, but there won't be hurt, because of the single or double glass after glass broken fragments will be tightly between laminated glass film, generally a cracked, another side is still good. Even if the glass broken on one side of the shower room can still be used, when the glass broken on both sides of the glass broken ? For shower room is closely related to consumer safety, the introduction of laminated glass from the source to solve the shower room "explosive" hidden trouble. Select katine said he shower room, it will build up for you and your family a 100% safety barrier! Previous：The rain season, when spring is happening! The one big thing happened to me today, you know?